Google is all set to roll out its newly designed Gmail to users in the next few weeks. 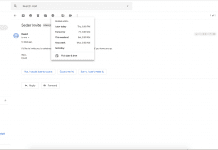 The redesigned web interface will have new features, like email Smart Replies and a snooze function, but according to new reports by TechCrunch, the new Gmail could come with a self-destructing email feature, similar to what is already offered by Protonmail. According to the report, Users will be able to set an expiry date to email, after which the receiver will no longer be able to see the email. The feature could be called ‘confidential mode’. Additionally, the recipient won’t be able to perform any actions on the mail and attachments will be disabled. The all-new design has three different layout options, Default, Comfort, and Compact. Default highlights attachments and details using bright colours, Comfort keeps them hidden, and Compact is close to the current Gmail layout. 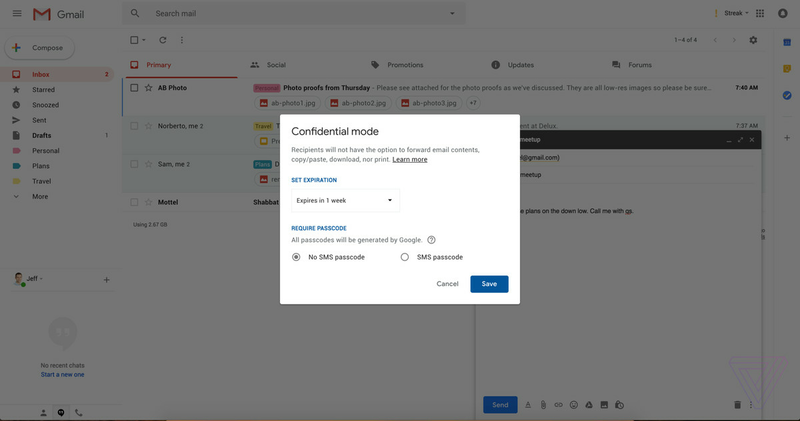 Gmail user may also require a passcode to open a received mail that is sent through the SMS, the is similar to that of Microsoft’s Outlook application. The feature will please businesses that want control over how the recipient can use the mail. 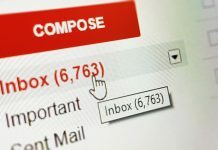 Google has confirmed that its new Gmail update is coming soon and it is obvious that Gmail would be a topic in Google’s I/O developer conference starts on May 8th this year as reported by Google along with some other Google update which could include new Android P and other web services. So fasten up your seatbelt for a totally new experience of Gmail and note down the date of Google’s I/O conference to know more about Google’s new plans. To know about more Gmail feature click here.